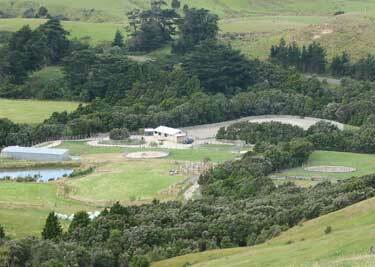 The New Zealand Centre of Equine Psychology and Behaviour provides unparalleled opportunities for students, visitors and horses. It is here that the Herdword philosophy is transposed into educational material for students, along with practical applications for all avenues of equine management, training, readjustment and athletic development. 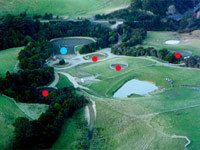 The centre is situated on a 350 acre farm near the East Coast of the Tararua district, in the heart of unspoiled New Zealand. The facility provides an ideal learning environment for students. 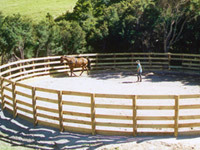 Quiet and secluded, it allows students to become totally absorbed in the world of the horse. Training yards are situated to allow the student quiet, privacy and an exceptional amount of individual practical experience. 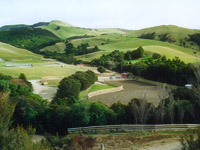 There is horseback access to the nearby ranges and the general location provides a number of additional natural and environmental attractions. Accommodation for students and visitors is provided in a newly built (2007) cabin, which overlooks the arena. 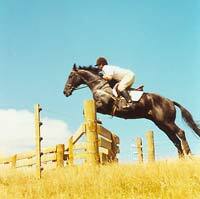 Accommodation is warm, clean, comfortable and complements the equestrian complex. Substantial and nutritious breakfast and dinner meals can be included in any training package or short stay if required. Young horses at the centre have the wildest start in life imaginable. 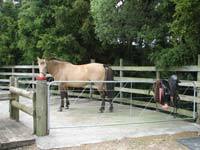 In addition to tailored courses, the NZ Centre of Equine Psychology and Behaviour offers visitors and students the opportunity to observe the interactions within the herd and the horse's wild side within a very natural environment. 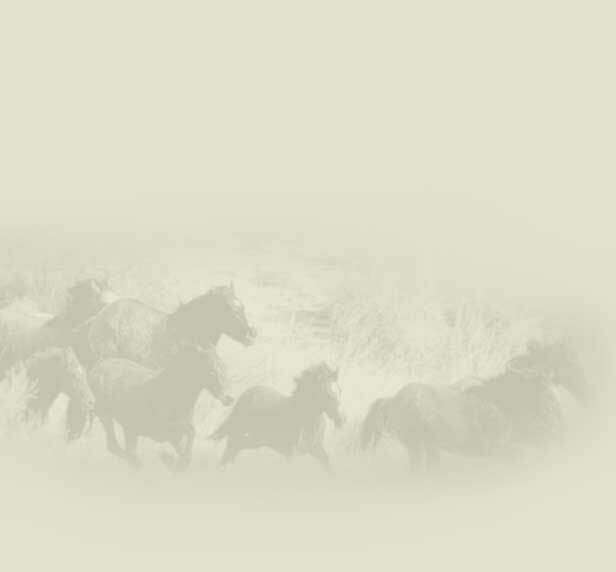 By prior arrangement, individuals and small groups are also welcome to observe work with horses undergoing formative training, remedial training or those on a programme of rehabilitation. The specific needs of visiting groups can also be arranged. 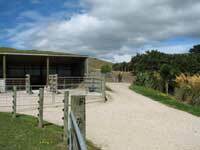 eg tour of the facilities, loading demonstrations, round pen sessions, presentations etc. Please contact us to ask. 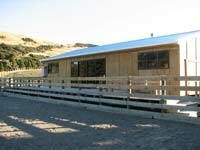 The stable complex accommodates 6 horses with holding pens available for more (below). Warm, comfortable accommodation in the centre's cabin.